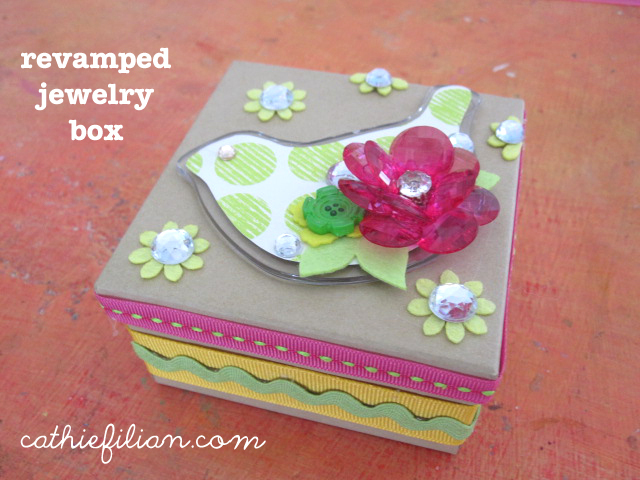 Kraft paper boxes are the perfect blank canvas for altering. 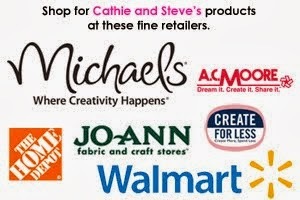 They make great little gift boxes too! Hot glue ribbon around the base of the box. Add a layer of ric-rack trim over the ribbon. 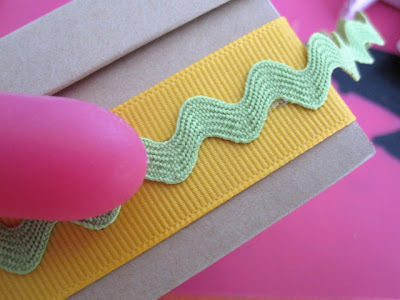 Add a bit of ribbon around the lid of the box. 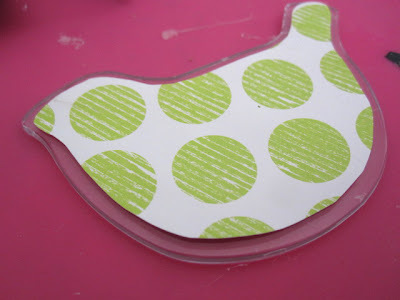 Mod Podge or hot glue a paper cutout of a bird to the Mod Podge Podgeable bird shape. Glue the bird to the box. Glue a few felt leaves to the bird. 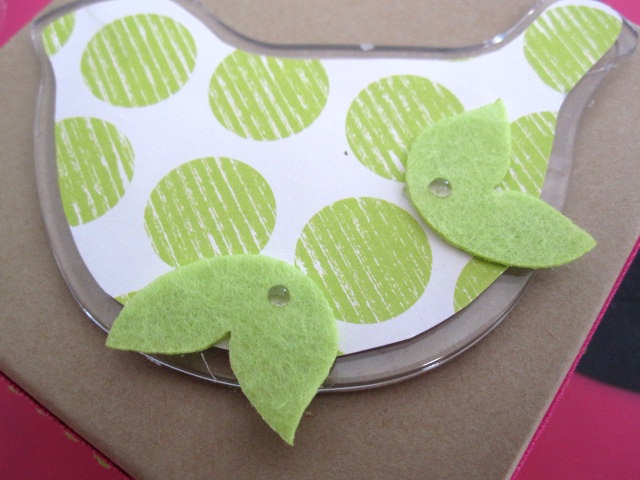 Hot glue buttons and baubles to the bird shape. 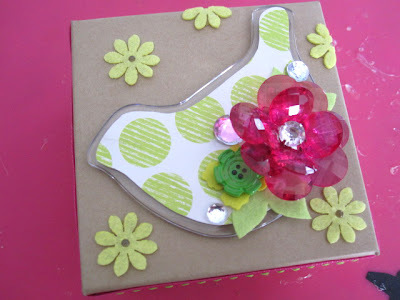 Add felt flowers to the top of the box. 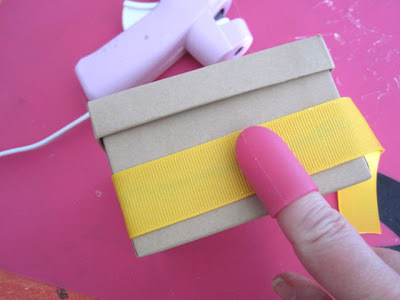 Glue gems to the center.